“When the facts change, I change my mind…” – Paul Samuelson or John Maynard Keynes…whatever the source, this is fitting for this post. 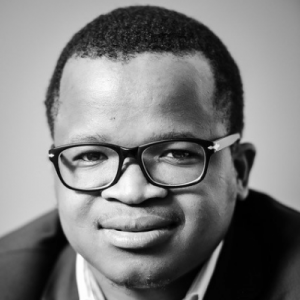 As Mozambique, Malawi, and Zimbabwe continue to rebuild after devastating Cyclone Idai last month, I deemed it appropriate to revisit the maize imports story I published at the start of this month as more information about domestic supplies becomes available in some of the aforementioned countries. 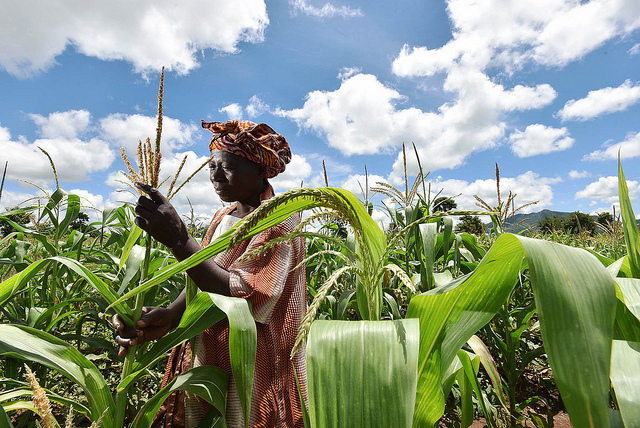 Last week, the government of Malawi placed its 2018/19 maize production estimate at 3.4 million tonnes, which is 13% higher than the market expectations, as better yields in some parts of the country have offset the impact of flooding in the southern regions. This, however, is 3% lower than the 2017/18 harvest. 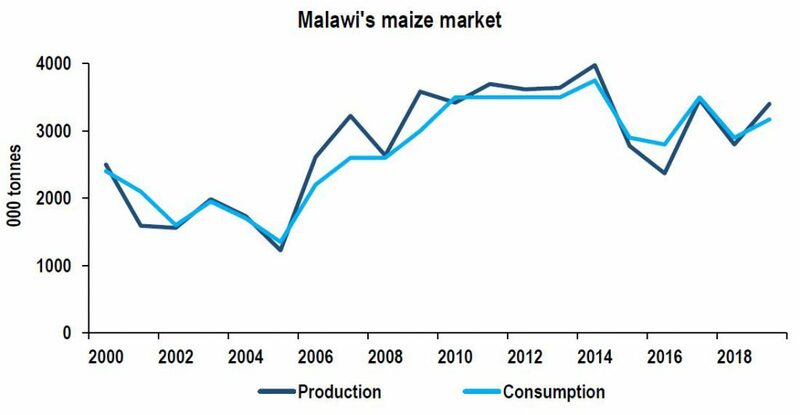 This means that, contrary to market expectation, Malawi could have sufficient maize supplies for the 2019/20 maize marketing year (this corresponds with the 2018/19 production year), as shown in Figure 1. Given that the country’s annual maize consumption is at about 3.0 million tonnes, there could be available supplies for the export market which would ease pressure in Southern Africa. But it remains to be seen if the government will not be tempted to place an export ban on maize in a quest to keep prices lower ahead of the general elections on 21 May 2019. This would not be an unusual move, although not desirable, as it creates inefficiencies in the market. The government of Malawi has in the past placed an export ban on maize in an attempt to contain potential price increases. In the case of Zimbabwe and Mozambique, there hasn’t been any update of official government figures of maize production since the cyclone, hence I am inclined to maintain the view that Zimbabwe and Mozambique will remain maize importers in 2019/20 marketing year. Zimbabwe’s 2019/20 maize imports could reach at least 900 000 tonnes in order to meet the annual need of roughly 2.0 million tonnes a year. Meanwhile, Mozambique will most likely double the typical maize import volume of about 100 000 tonnes a year in the 2019/20 marketing year. Within Southern Africa, the clearest potential maize supplier is South Africa. I am hesitant about Zambia and Malawi’s ability to export maize to countries in need in the coming months because of their domestic policy objectives of maintaining export bans when the stocks are slightly tight, and the aforementioned possible political motive in the case of Malawi. Hence, aside from South Africa, the potential maize suppliers to Zimbabwe and Mozambique will most likely be Argentina, Mexico, Ukraine, Russia and the US. The reason for the need for non-regional maize supplies is because South Africa could only have 1.1 million tonnes of maize for the export market in the 2019/20 marketing year, and it will mainly be destined to Botswana, Namibia, Lesotho, and Eswatini. From a South African perspective — the interplay of the abovementioned factors, combined with the relatively weaker domestic currency, and lower harvest compared to the 2017/18 production season, has led to an uptick in domestic maize prices. On 11 April 2019, SAFEX yellow and white maize prices were up by 23% and 33% from the corresponding period last year, trading at R2 543 per tonne and R2 615 per tonne, respectively. While this will be beneficial to farmers, from a consumer perspective there will be upside pressures which will be reflected in the consumer price inflation in the coming months.